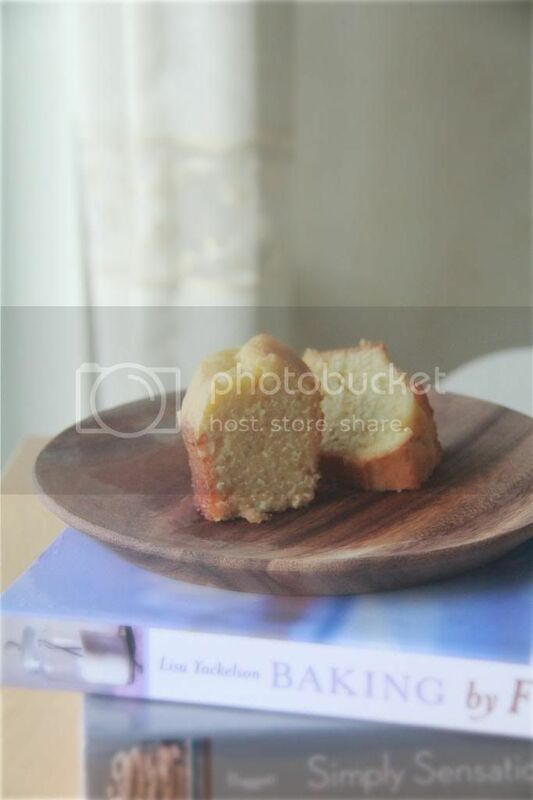 Crumbs and Cookies: butter rum cake. I have a designated spot in my house for taking the pictures for this blog- most bloggers do right? This spot is near my balcony, just behind the transparent sliding door that separates the outside world and indoor chaos. I chose it, most obviously, for lighting reasons- it is the spot in my house that allows the most sunlight to shine through, and even so, it's not a perfect location. I can't take pictures there in the morning because the rays of the sun are too harsh and no amount of clever photo editing can negate the overexposure damage done to the pictures. I should know- I've tried. But I take what I can get. I usually shoot with my right facing outwards, towards the balcony. Consequently, when the light rays hit the food/props/stuff in the picture, the right side would be properly lighted up while the left side is slightly darker because of shadows. This problem can be rectified with the use of a white board of sorts propped up at the left of the set up to do something to the light rays coming in which I have no idea how to properly explain, leaving you with a well-lit photo all around. Today, I shot in the other direction. In other words, with my left facing outwards. Evidently, this yielded different results, as you can see from today's photos. It has a somewhat softer feel to it. I really like it. But it's not an effect I can apply to all my other desserts. I guess it works well for this cake because it's a rather homey simple cake, unlike frosted layer cakes with sprinkles and chocolate chips and all that decorative stuff that are usually better shown off well-defined. I should have taken a shot of the entire cake unsliced because with the glaze, it looks like a giant donut. With the glaze crusting over the surface of the cake to form this translucent shell plus being in a shape of a ring owing to the tube pan it was baked in, I dare you not to unconsciously think "donut". But even not knowing what the cake looked like whole, you'll still be pleasantly surprised at how good it is. I expected the batter to bake up into a rather dense, tightly-knit crumbed cake but no. It had instead, a feathery crumb that was soft and moist all at once. The glaze is probably the most important feature in this recipe. Think the very basic flavour elements of this cake, butter and rum, in a concentrated liquid form that when brushed onto the cake's surface, seeps through the tiny nooks and crannies down a little ways into the cake's interior, magnifying its flavour. I could drink that stuff. Make the cake: Preheat oven to 350F. Prepare a 10 inch bundt pan. Sift the flour, baking soda, nutmeg and salt together into a bowl. Cream the butter until smooth. Add the sugar in 3 additions, beating well after each addition, until light and fluffy. Add the eggs one at a time, beating to incorporate each before adding the next. Stir in the vanilla extract. Add the flour mixture in 3 additions and buttermilk in 2 additions alternatively, beginning and ending with the flour mixture. Stir in the rum. Scrape the batter into the prepared pan and bake for about 55 minutes or until and inserted skewer comes out mostly clean, with moist crumbs attached. Place the pan on a wire rack to cool while you make the glaze. Make the glaze: Combine the butter, sugar and rum in a saucepan and set on low heat until the butter has melted and sugar has dissolved. Bring to a boil and simmer for 2 minutes. Remove from heat and stir in the vanilla extract. Invert the cake out onto the cooling rack and brush the warm glaze all over the surface of the cake. Let the cake cool completely before slicing. oh this sounds wonderful. 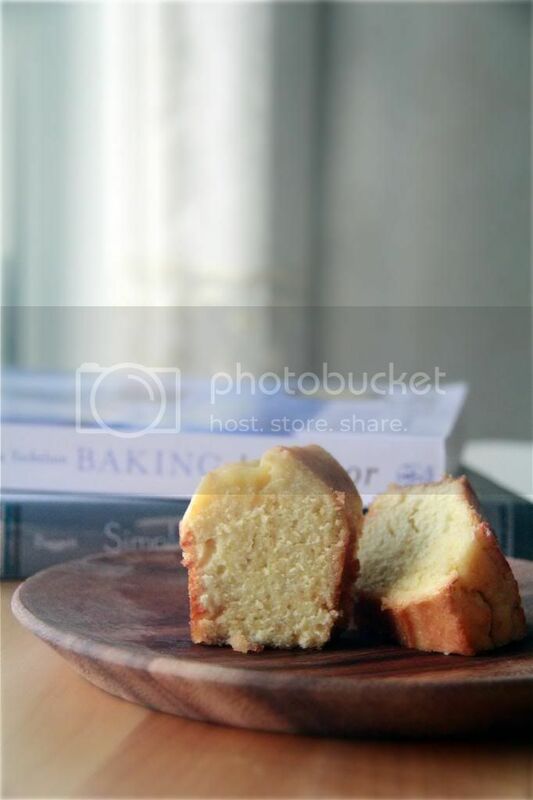 i love buttermilk cakes. i could eat dessert for breakfast too! 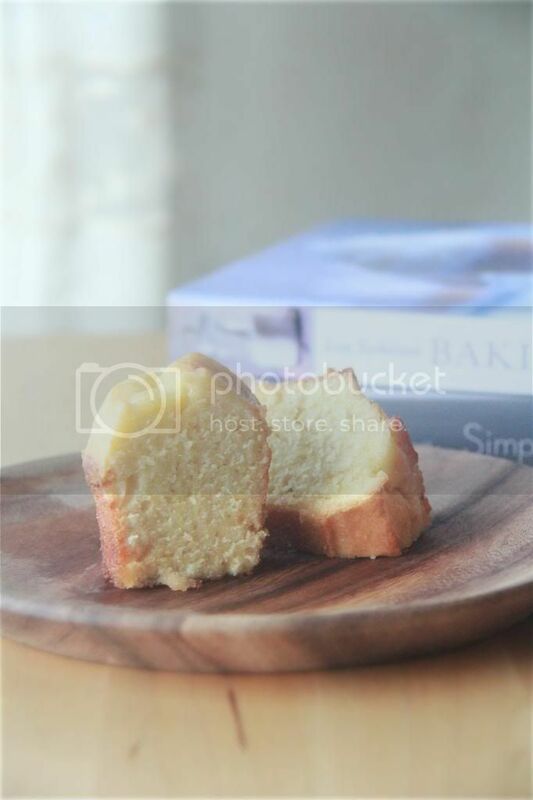 Your recipe for butter rum cake sounds amazing and I'm looking forward to trying it. 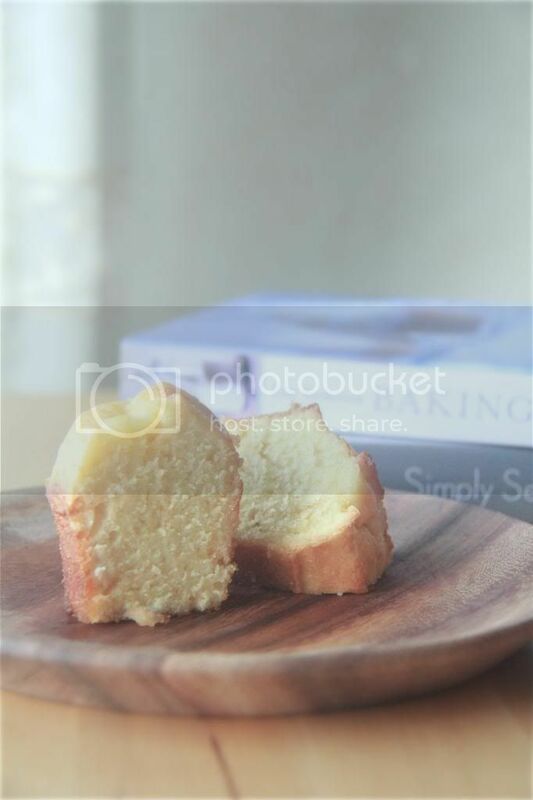 To: "me"
vanilla bean malt bundt cake. easy candy bar tart bars.